Speedy, sure button replacement eliminates labor and reduces customer complaints. 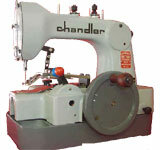 This machine will meet all your tailor and cleaners service requirements! It’s even easy enough and fast enough to be on a clothing production line. 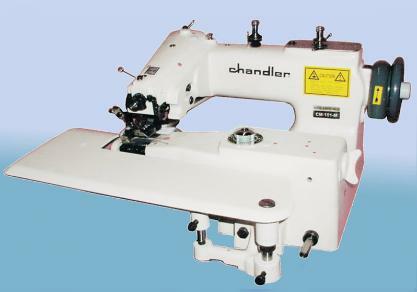 Designed for use in such industries as laundries, coat and apron supplies, institutions, hospitals, hotels, dry cleaners etc.